Leading home appliance brand Electrolux introduces its new set of digital brand ambassadors to represent the latest Electrolux campaign, Wear Your Passion. 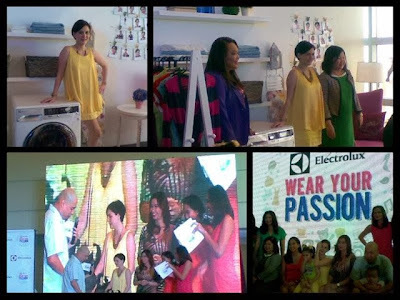 Celebrity mom Cheska Garcia-Kramer, celebrity chef Rosebud Benitez-Velasco, and mompreneur Janice Villanueva exemplify their passion while doing the most important task in the world--task of making making a home. 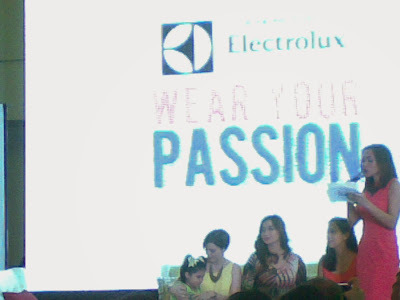 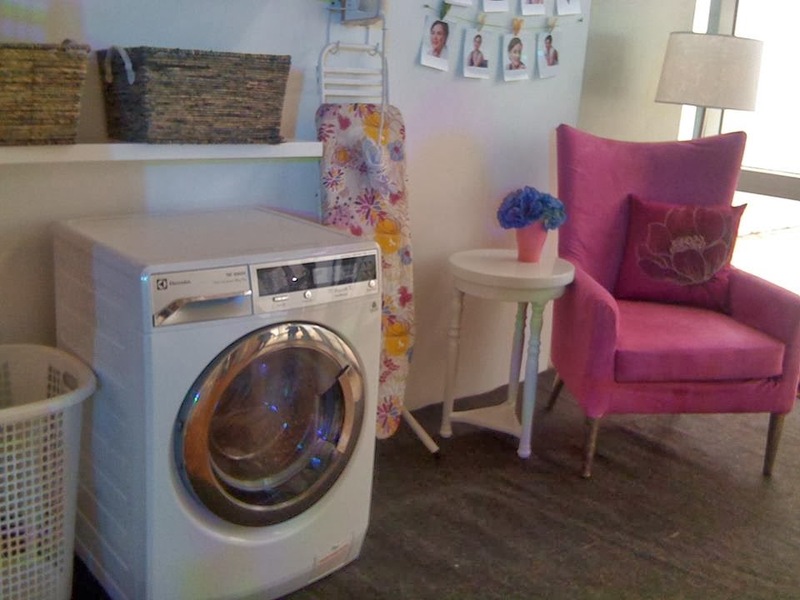 These moms encourage everyone to have guilt-free time doing the things that they love to do with the help of Electrolux home appliances. “Their passion for their craft and credibility in their respective fields made them the perfect choice for Electrolux,” says Andrea Pionilla, Marketing Manager, Electrolux Philippines, Inc. The event was hosted by Issa Litton. 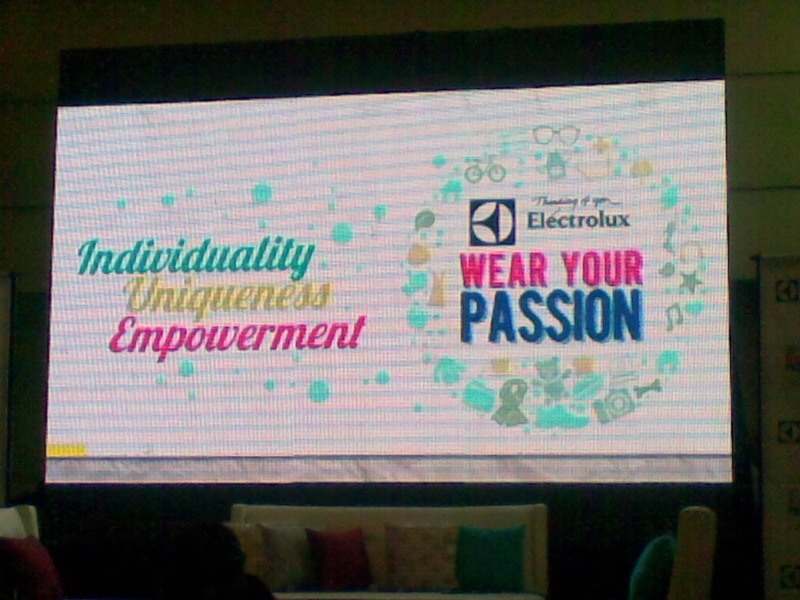 Chef Bruce was also there to share how Electrolux help him pursue his passion for cooking.